Britons looking to invest overseas could do a lot worse than buying a place in Cyprus, a new report claims. Since 2000 house prices in Cyprus have tripled, property group Assetz reports, with an 18 per cent rise in 2004. Over the last 12 months UK house prices rose just seven per cent, Nationwide said last week. The island’s 340 days of sunshine a year make the country an attractive buy-to-let investment, and these are coupled with climbing house prices and European Union membership. Additionally, Cyprus is set to join the euro in 2007, which Assetz believes will see property values rocket 50 per cent and mortgage rates fall from the current 7.5 per cent to the eurozone level of 3.5 per cent. “Prices [on Cyprus] are still considerably lower than in France or Spain – a three-bedroom detached villa with a private pool would currently set you back around £250,000 in a quality location, which would probably only stretch to a large two-bedroom apartment in the South of France,” said Stuart Law, managing director of Assetz International. And he said that growth in house prices was set to continue, due to interest from buyers across Europe and an undersupply of property. Assetz points to Paphos as the top current location, with the Polis and Larnaca areas cheaper to invest in and seen as “up and coming”. However, there are potential problems with investing in the Mediterranean island as well. 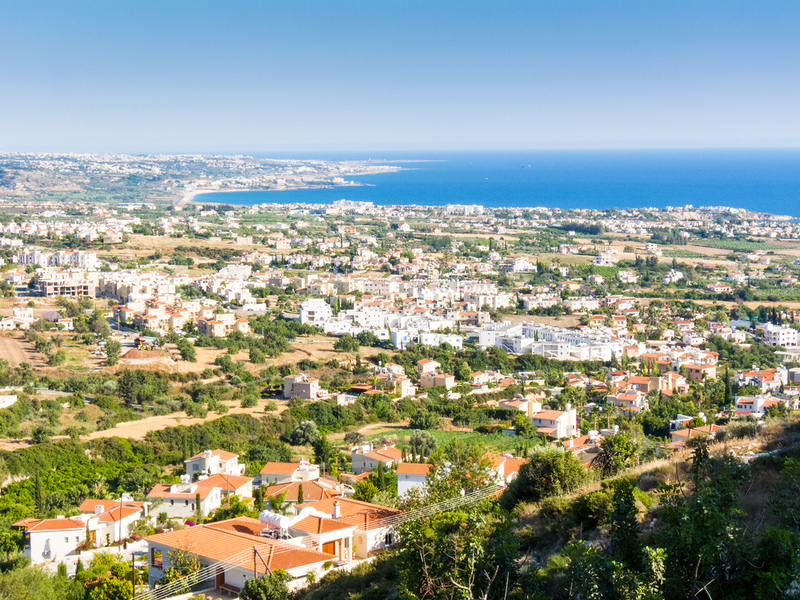 “There is a ‘sixty day rule’ for registering land purchases in Cyprus when buying off plan. It is essential for the buyer’s lawyer to register the purchase within sixty days in order to preserve the purchaser’s legal rights over the land on which the building will sit,” Mr Law pointed out. “If this is not done, the land remains the property of the developer until after the development is completed or beyond,” he explained. He added: “I would also warn investors to limit their property investments for the time being to Southern Cyprus.